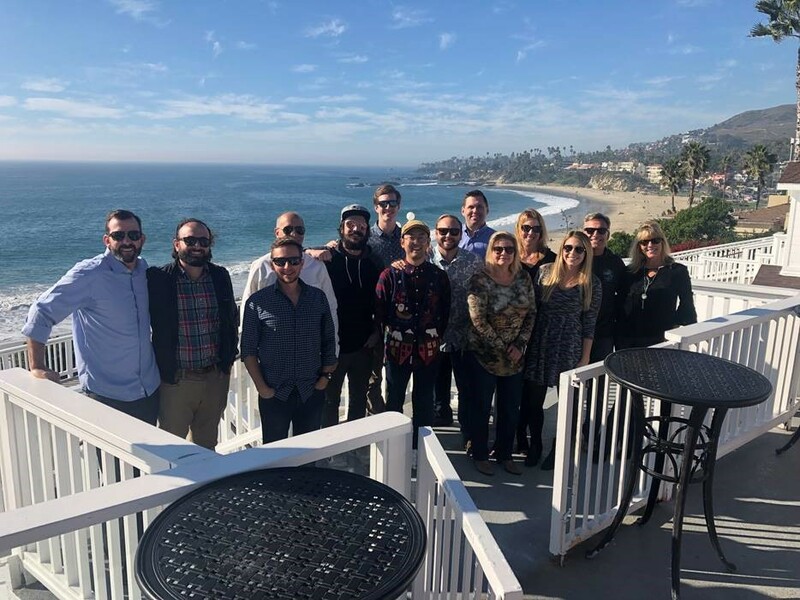 December 19, 2018 – Intelisyn’s San Diego and Los Angeles teams met half way for lunch at The Cliff Restaurant in Laguna Beach to celebrate the Holiday Season. 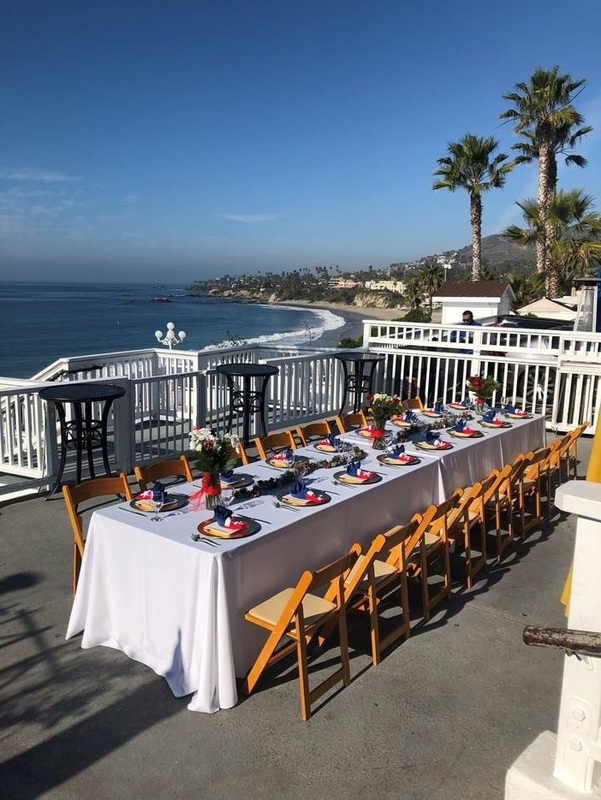 The team was able to enjoy a delicious meal and beautiful view on the restaurant’s ocean front patio. It was the perfect setting to reflect on 2018 and regroup for the New Year. 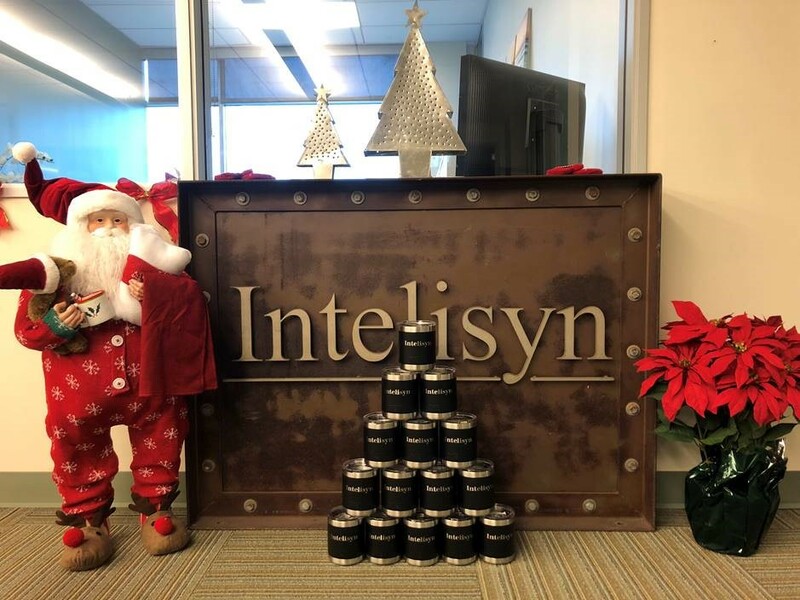 Intelisyn has some great plans for 2019, so stay tuned! We hope everyone has a great Holiday and enters the New Year in good health and happiness. This entry was posted in Intelisyn "The Softer Side" by admin. Bookmark the permalink.